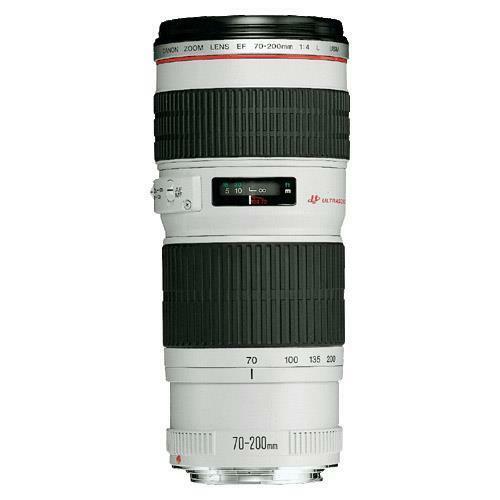 The Canon EF 70-200mm f/4.0 L lens is a professional quality L-Series lens featuring Canon’s finest optical quality. 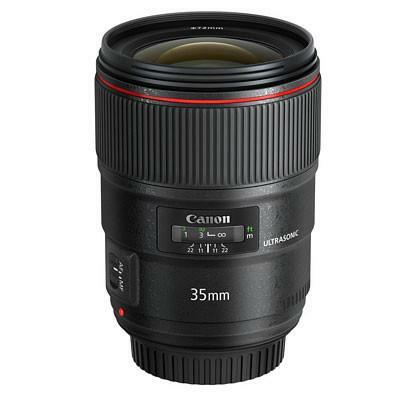 This lens is also resistant to dust and moisture. 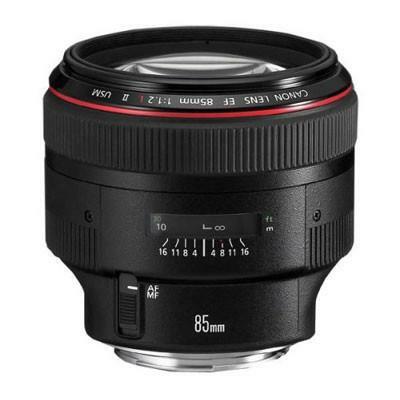 The lens is a lightweight (705g) design, with a constant f/4.0 maximum aperture. 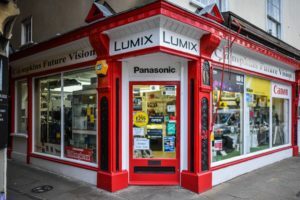 Being also just 172mm long it is ideal for getting first class image quality without too much bulk. 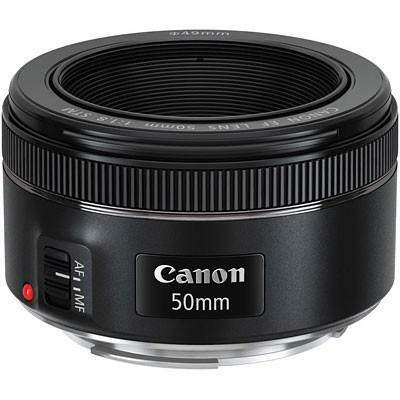 Canon have included a Fluorite and two UD (Ultra Low Dispersion) elements in this lens. This combination suppresses secondary chromatic aberrations and other aberrations and distortions to give sharp, faithful colour reproduction with close to zero colour fringing. The Super Spectra Coatings have been applied for the realisation of accurate colour and improved contrast as well as reducing flare and ghosting. 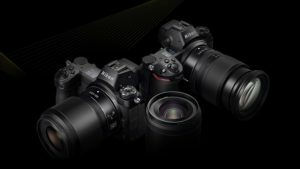 The result is a lens optimised for digital sensors that all but eliminates unsightly internal reflections, particularly when the supplied lens hood is used. 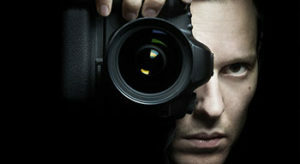 This lens employs a ring-type Ultrasonic motor for ultra-fast, near-silent focusing. 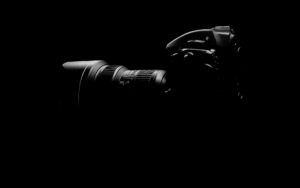 It has excellent holding torque to avoid overshooting which in turn means the lens settles into sharp focus more efficiently. 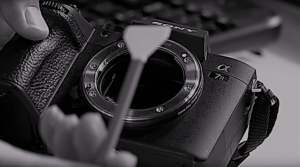 Also with full-time manual focus override which means you are able to manually adjust focus even in autofocus mode. 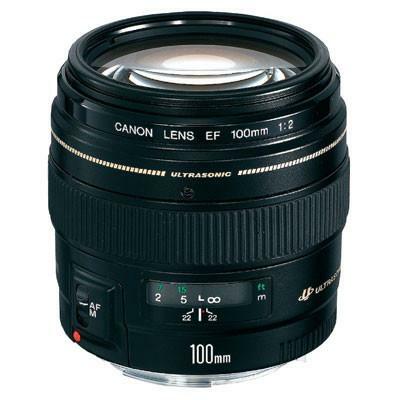 For an attractive softness to defocused areas of your image, the 70-200mm f/4 L lens has a virtually circular aperture.